Great facilities and carp to 73 pounds! As featured in Nash's latest video! Fish in excess of 70 pounds within easy traveling distance of the ferry ports. A very beautiful private venue ideal a holiday with a few friends. 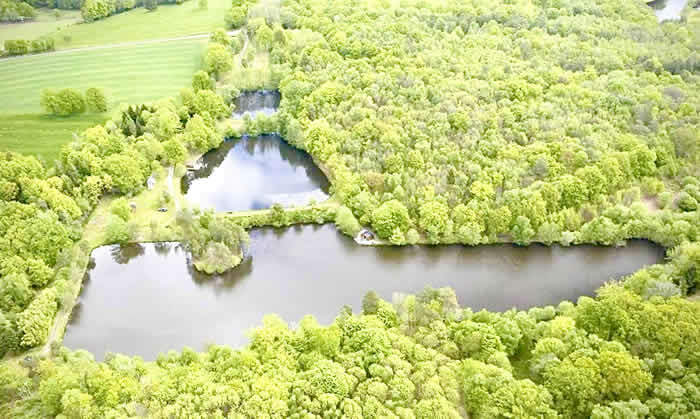 Breathtaking 60 acre lake 9 swims with 5 acres of water each and stunning big fish! 100 acre water with some of the best young fish in France to 70 pounds plus! Armfield Angling are proud to deliver the very best carp fishing holidays in France. 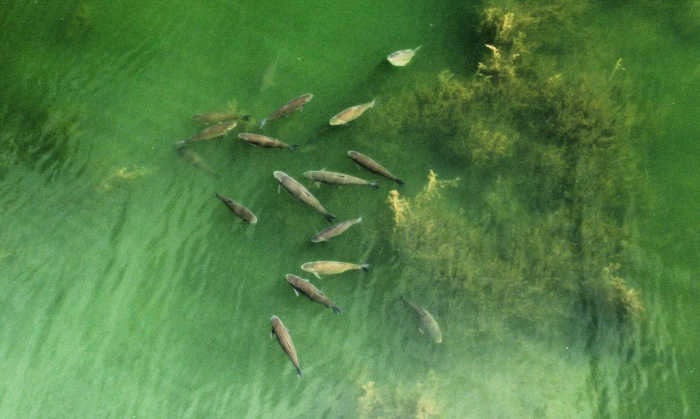 We have gained a reputation as one of the country's premier booking agents for a selection of exclusive, hand-picked venues for carp fishing in France. 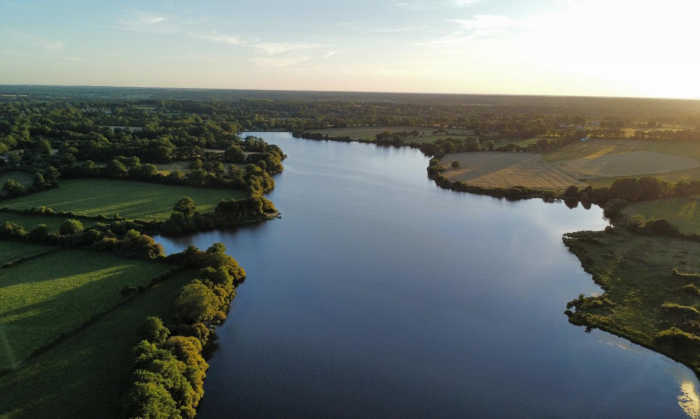 From all-inclusive fishing breaks in luxury stately homes to the world’s leading carp destinations spanning hundreds of acres, we’re sure you’ll find the package of your dreams with Armfield Angling. 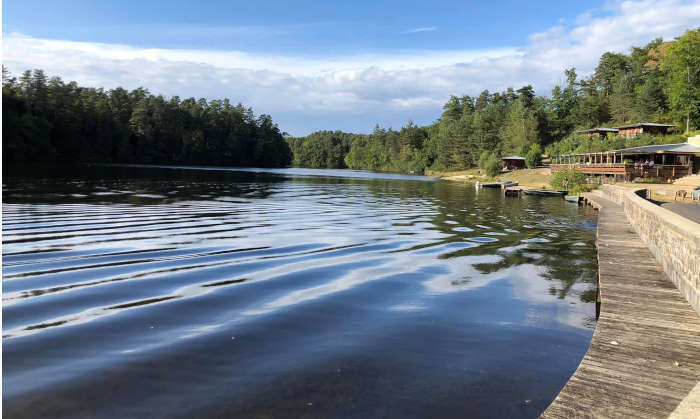 All of our French carp fishing venues offer our customers safe and secure places to fish in beautiful tranquil settings. Our venues deliver the very best facilities, customer care and of course spectacular fish! We aim to give you an unforgettable trip, from outstanding accommodation to the best fishing spots out there. Armfield Angling have a range of accommodation to suit everyone’s needs and give you the best opportunity for carp fishing in France. 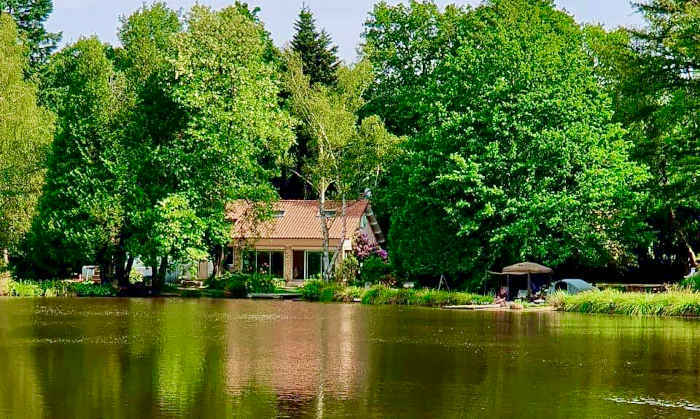 The spectacular Lac de Villedon boasts immaculate fish that are often in excess of seventy pounds, while the beautiful locations of Etang de Brigueuil and Les Chateliers are perfect for a peaceful break with a few friends. Our exclusive venues, The Secret Garden and La Maniere, offer the opportunity for private carp fishing holidays in France. 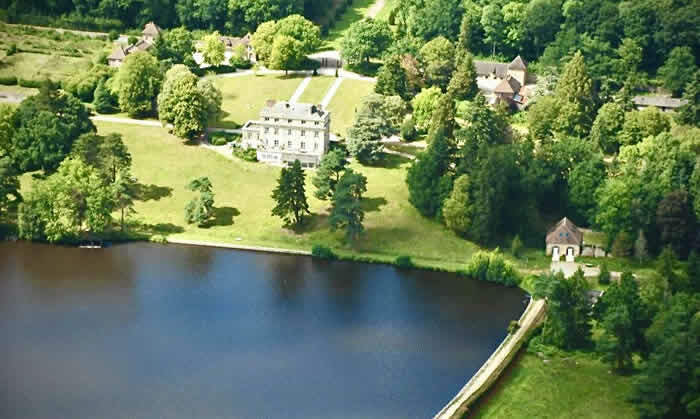 Alternatively, at the stunning Estate Lake, customers can catch 60-pound fish on the grounds of an impressive stately home, just a short drive from your door. 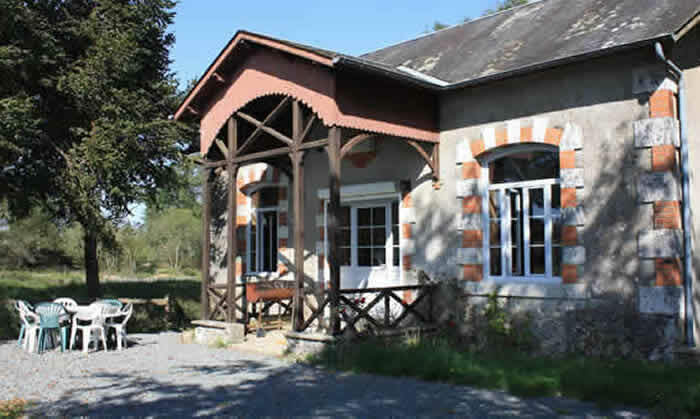 We are also excited to announce a new addition to our French carp fishing: our remarkable new venue at Iktus Ruffaud is available from March 10th 2018. If you are after a beautiful, private venue that’s ideal for a holiday with a few friends, Domaine de Jarlat would suit you. If you are looking for a venue within easy access to the ferry ports, with carp to 70lbs, Jurassik Carp Resort might just be for you. Our business is constantly striving to add only the very best venues. 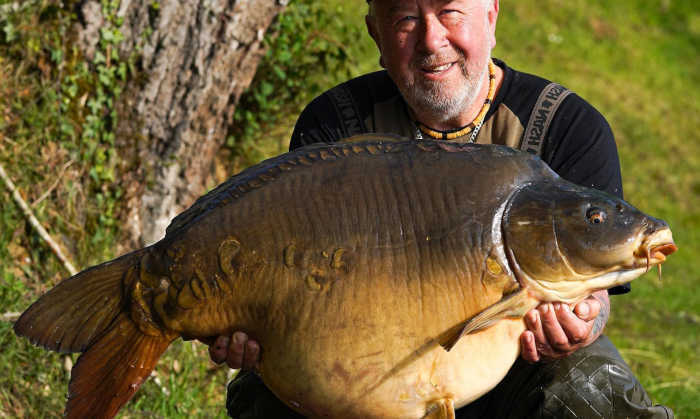 Testimony to this is the latest addition of Etang de Chavaignac, a brand new lake exclusive venue for up to 5 anglers with fish to 63 pounds in the beautiful Haute Vienne countryside. For years, we have had the privilege of welcoming many celebrity clients to our exclusive venues, including Chris Tarrant, Steve Briggs, Simon Crow and many others. We pride ourselves on our outstanding customer service, starting with your very first enquiry. Well a massive thank you to Paul and Carmen Armfield and lake owner Jean Noel for a fabulous week at 'The Secret Garden'. It felt just like that, as we were secluded from the world in our own little carp heaven, only venturing out when we wanted to. If you want a family holiday with one or two of you fishing, with some local site seeing / touring thrown in, this is the perfect venue. 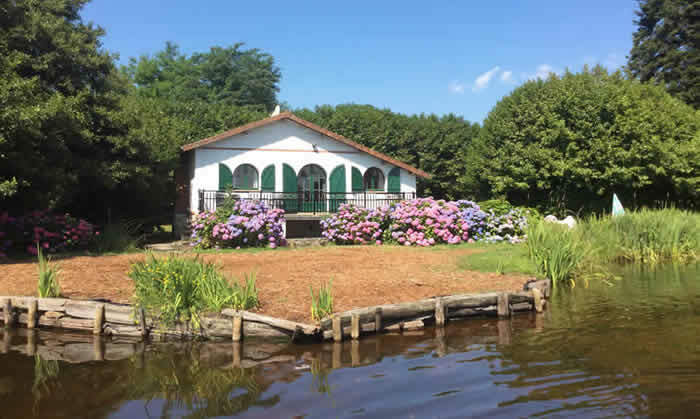 There aren't many venues in France that combine the estate lake feel of this place with a great house to stay in. It is, quite simply, superb. I can't wait to go back.